Soothes, enlivens and refines all skin conditions. In just 20 minutes, Dr Hauschka Revitalising mask offers soothing care and deep renewal for all skin conditions. The appearance of redness or blemishes diminished, pores are visibly refined and skin appears more even and toned. Skin glows with a healthy radiance. Quince seed, anthyllis and chamomile extracts rapidly support the skin’s processes of renewal, helping to maintain moisture, visibly minimise pores and calm the appearance of redness and irritation. Nurturing jojoba, apricot kernel and wheat germ oils clarify and smooth skin. Applying this mask will help you to feel pampered and offer your skin a sense of well-being. 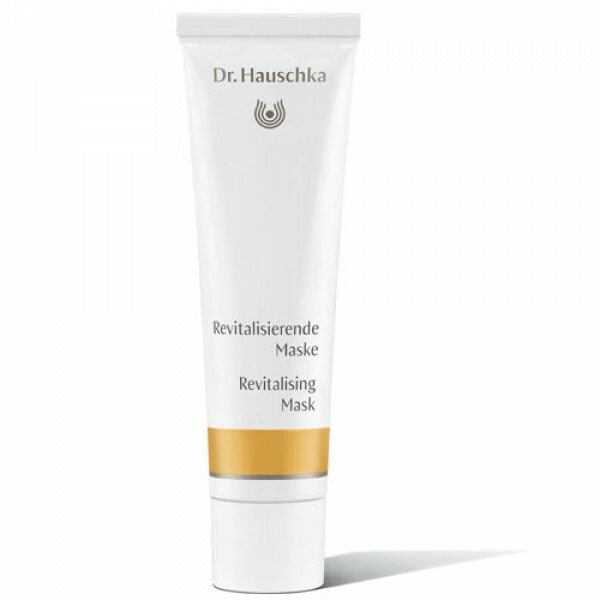 Revitalising Mask is the new name for Dr Hauschka Rejuvenating Mask.